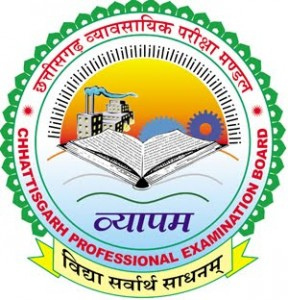 CGPET/PMT/PPHT 2013 Exams for graduate courses in Chhattisgarh Institutes are usually conducted in the month of May-June. CGPET 2013 is to be conducted on 9th May 2013. While CGPMT 2013 will not be conducted from this year. CGPAT 2013 exam forms are available from 24th April 2013 onwards..
CGPET/PPHT forms are available from April 10th Wednesday onwards. For updates on the form availability and other queries or help regarding this please bookmark or like us on Facebook.